Keep your pet warm this winter with a Leopard Print snoodie pajamas. Great for those brisk winter walks. Your pet's ears can be covered up for that extra warmth with the attached snood. The snood can also be folded down and used indoors to keep cozy at night. 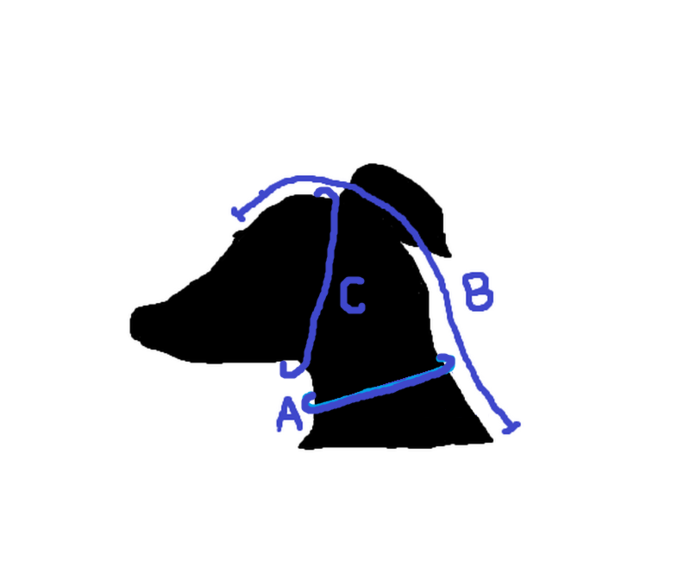 Closes over ears with toggle and drawstring. Small: Neck 10", Chest around 18", Length 13", snood length 7"
Medium: Neck: 12", Chest around 20", Length 15", snood length 8"
Large: Neck: 13", Chest around: 22", Length 17", snood length 9"
Extra Large: Neck: 14", Chest around 24", Length 19", snood length 10"
If you require a custom snoodie, please MESSAGE ME before purchasing so we can discuss measurements and pricing. During checkout please add snood length. 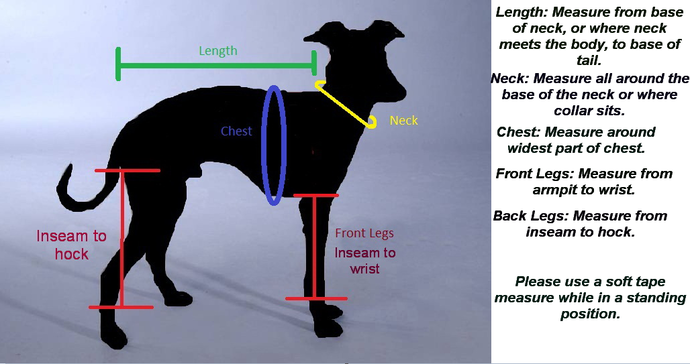 Please measure from just behind the eyes down to the base of the neck.